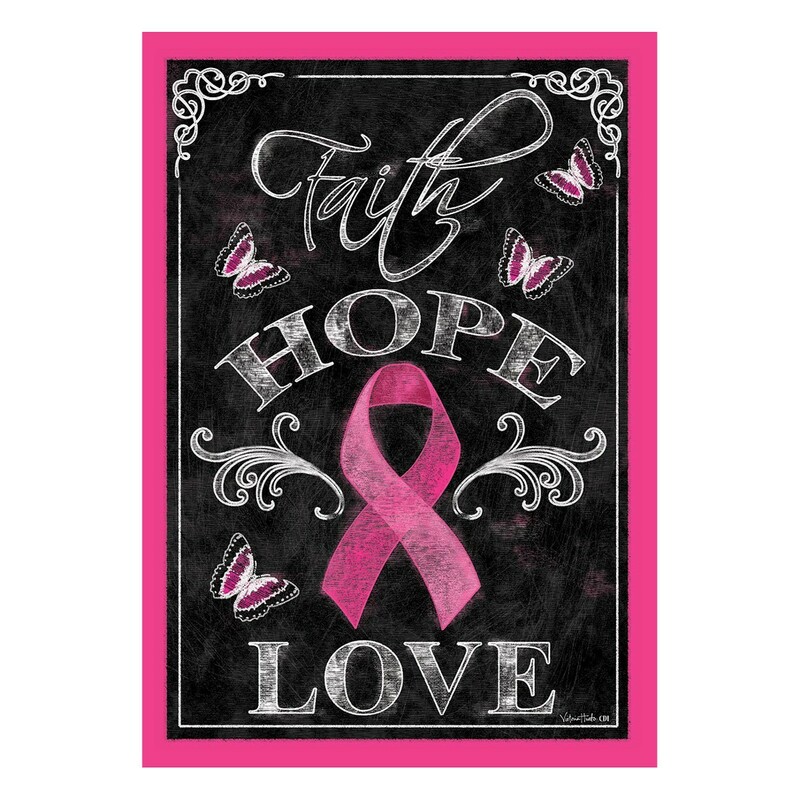 October always marks the start of Breast Cancer Awareness month. Pink becomes the official color of the month. The NFL players wear pink shoes, shoelaces, socks and pink ribbons onto their jerseys to show their support for finding a cure. Many of us know someone who has been struck by the disease. Explaining cancer is an especially difficult conversation to have with children. Parents and caregivers need resources to help children hear the right information. The child needs to know how the diagnosis will affect his or her daily life, not the specifics of the disease. 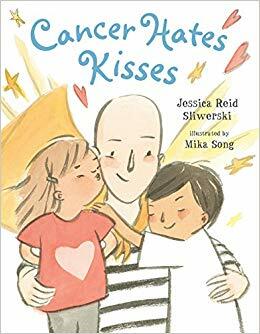 There are several beautiful picture books that can help explain how cancer will affect the family's daily life, while still remaining positive about the situation. Cancer Hates Kisses by Jessica Reid Sliwerski is a wonderful resource for families to use with young children. 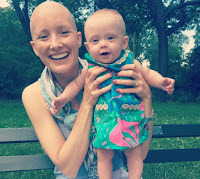 I love that Mom is featured as a superhero, which I believe to be true of people battling any type of cancer. The author provides the best summary of her book. "Through this story, children learn that their family member is not a victim of cancer; she or he is a strong, brave, and beautiful warrior who draws strength from loving support." Speaking from personal experience, I know this to be true. Maintaining a positive attitude and having wonderful people around you to cheer you on and support you is the best medicine. Hair for Mama by Kelly A. Tinkham is another great story that explains cancer to children. 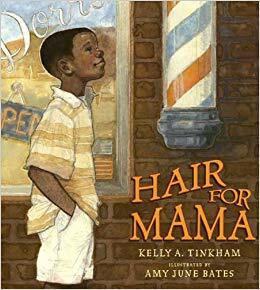 Ms. Tinkham is also a cancer survivor and this book is based off a conversation she had with her son about losing her hair as a side-effect of her treatment. He told her that he would give her his hair if she lost her own. It's a beautifully written story of how the son is concerned about his mom and wants to support her to help her get better. Her advice is this, " Hair is nice to have, but not as nice as being surrounded by loving family and friends. I'd give up my hair any day for them!" Another recommended book is called Promises by Elizabeth Winthrop. This book is told through the eyes of the daughter. Some days may be hard for children as they hear people make comments about their parent or see their parent not being able to do things they did when they were healthy. Medical treatments and hospital stays are part of this story and show how a child may want to see their parent but also be afraid to visit the hospital. 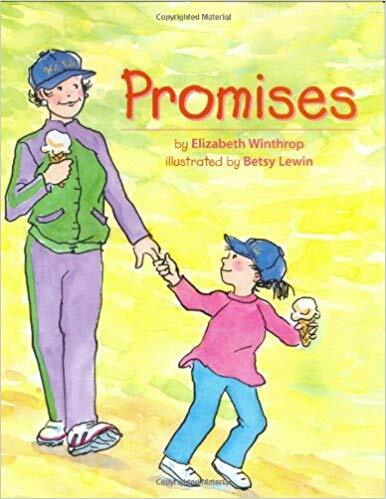 The ending has the child want the mother to promise she will never be sick again and the mother has to explain that she cannot make that promise but she can make other promises that she can keep. My wish is that a cure is found for this disease and you will never have to use these resources. However, for now, if you need them they are here and can help with that difficult conversation. The most important message each one of these titles share is that being surrounded by loving family and friends make all the difference in the world.